I’ve seen this tag floating around over the last month or so and I have done it the past couple of years, as well, so thought I would keep the tradition going. One thing I have noticed about my reading year so far is that I have not read a lot of books that are really that memorable. I do have several 4 star reads, but even most of them don’t really stand out in my mind. I want to try and make some better choices for the remainder of the year. 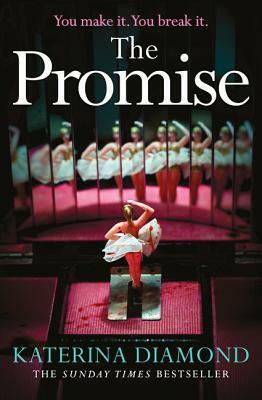 I haven’t given any books above 4 stars (if you know me, you know I haven’t given out a 5 star rating yet since starting this blog, but I usually have a few 4.5 stars every year, but none so far in 2018), but Jar of Hearts by Jennifer Hillier and The Promise by Katerina Diamond stand out to me. 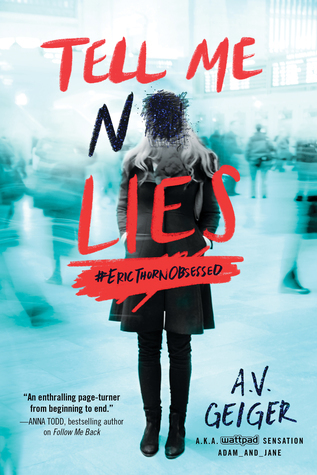 Tell Me No Lies (Follow Me Back #2) by A.V. Geiger. I’m still waiting for this one to come to the library. 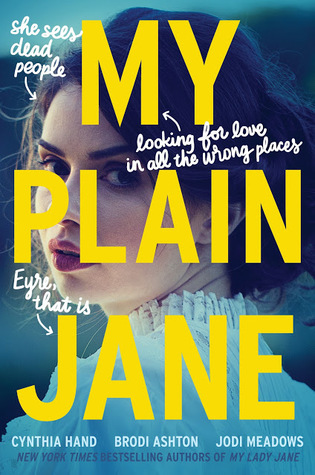 My Plain Jane by Cynthia Hand, Brodi Ashton, and Jodi Meadows. It took me forever to finish this book and the humor felt so forced. 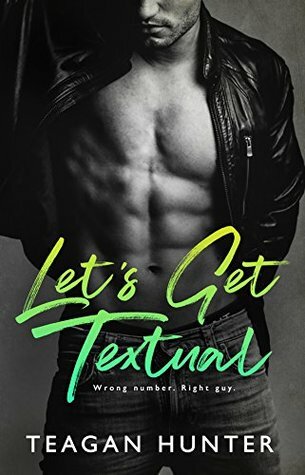 Let’s Get Textual by Teagan Hunter. 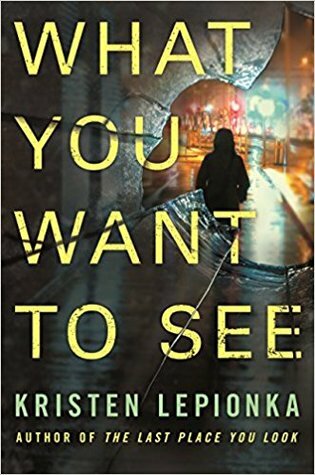 I mean, come one, does this look like a book I would like? I really enjoyed it, though! 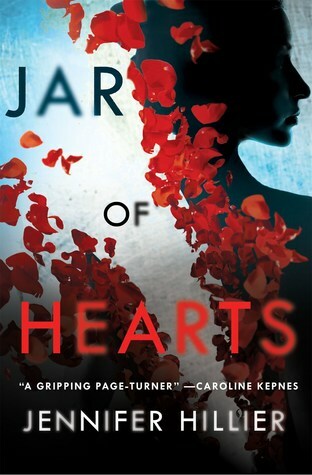 Jar of Hearts was the first Jennifer Hillier book I’ve read and it definitely made me want to read more from her. 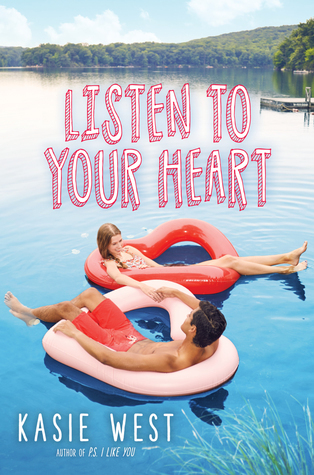 Listen to Your Heart by Kasie West. 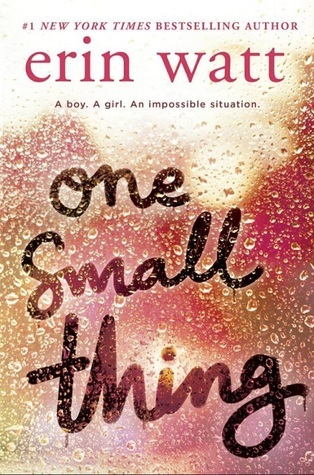 Kasie West books always make me happy. 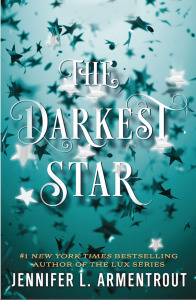 The Darkest Star by Jennifer L. Armentrout. 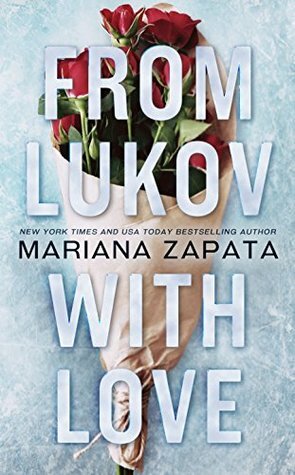 A lot of her books have been been hit or miss for me lately (mostly miss), but this is the spin-off to the Lux series which I had a lot of love for when I was first getting back into reading, so I’m feeling optimistic about it. Yeah, I used to be way, way harsher with my ratings. I wanted to have really critical and thoughtful reviews so I didn’t give high ratings easily….but once I got over myself I became a little more generous haha. But I’m still keeping those 5 stars for the “perfect” book that I haven’t come across yet. Hopefully your most anticipated release will be 5 stars!! Thank you! I’m very excited for it! I hope we both enjoy it. 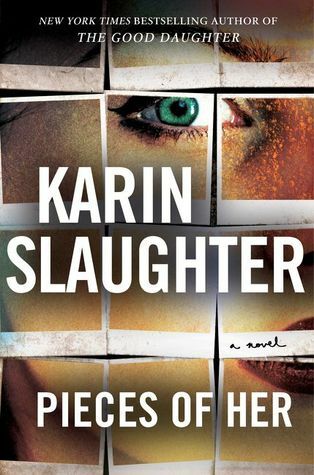 I am SUPER excited foto Karin Slaughter’s Pieces of Her. I might have it steal this and do it on my blog.? Yes, please consider yourself tagged! I’m number #108 on the hold list for Pieces of Her at the library so it will still probably be awhile before I get it once it’s out, but I’m really looking forward to it! Ivan! I loved that guy so much!!! I loved all your choices here. I can’t wait to read Jar of Hearts. I’m saving it for my next book club pick. He was just so wonderful! And I’m excited for you to read Jar of Hearts! I hope you enjoy it! Ooo, a couple of books to add to my TBR! Thank you! And I’m glad to hear it!! I loved Jar of Hearts too. This is a good list. Thanks! I’m glad you enjoyed it, too! Jar of Hearts is one of just a few stand out books for me this year, too. I haven’t been having many 5 star books lately, which is disappointing. I hope we both pick up some really great books soon! I hope we make better book choices, too! And you should definitely read Let’s Get Textual. 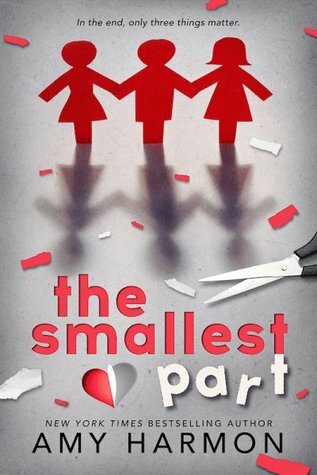 I took a chance on it when I had Kindle Unlimited and it was so much fun! Ohh, the Kristen one was amazing, and so was Jar of Hearts!!! Definitely two of the better books I’ve read this year!